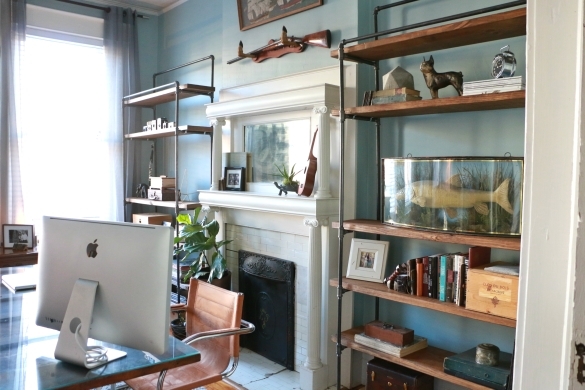 Want to know how to style a book shelf? 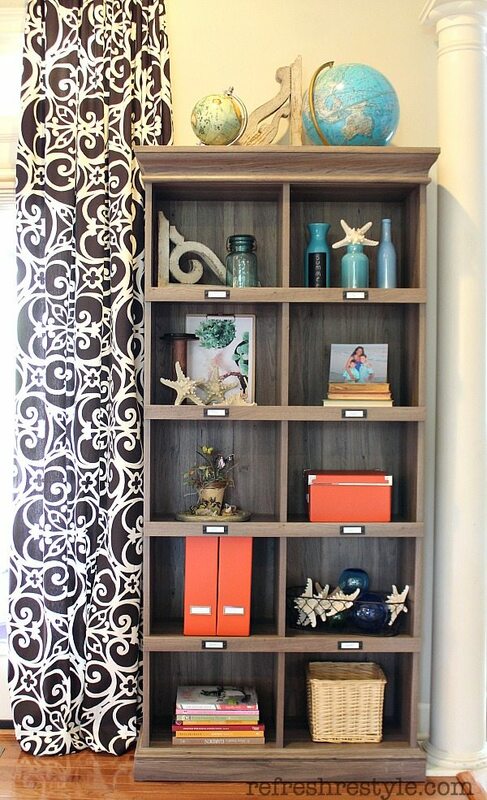 Here are 27 ideas, tips, and inspiration posts to get you started with your bookcase styling. From tricks to make your books even more beautiful to tips about organizing your trinkets and decor, you're going to love this post! This is a guest post by Tara Cannizzo. She gathers awesome stuff from around the web that she knows you’re going to love, and pulls it together in one place just for you! This post contains affiliate links. Bookshelves don’t have to be boring. When styled well, they can easily become the focal point of any room. 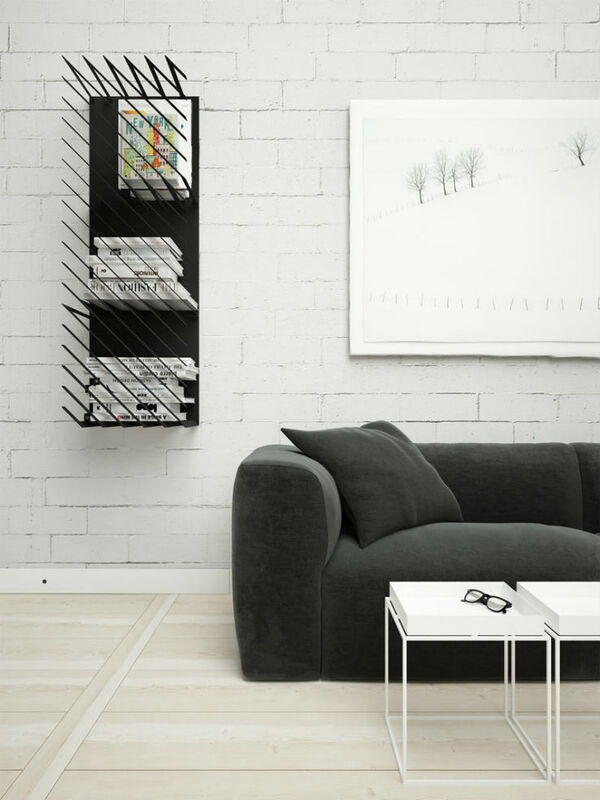 You can use them to not only display your favorite books but also art, photography and other collectibles. Bookshelves are highly used in my house, but the books are never organized or styled in such a way to add to the décor of the room. 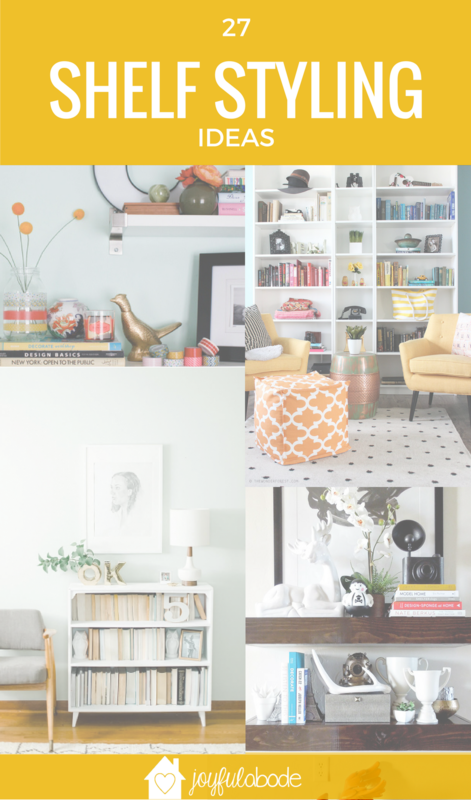 So to get started on this simple home décor project, I have put together an amazing roundup of beautifully styled bookshelves to help you turn any basic wall shelf or bookcase into a stunning, eye-catching display. Here are 27 Ideas for Styling Bookshelves that I hope will inspire your creativity! These are all such cute ideas! 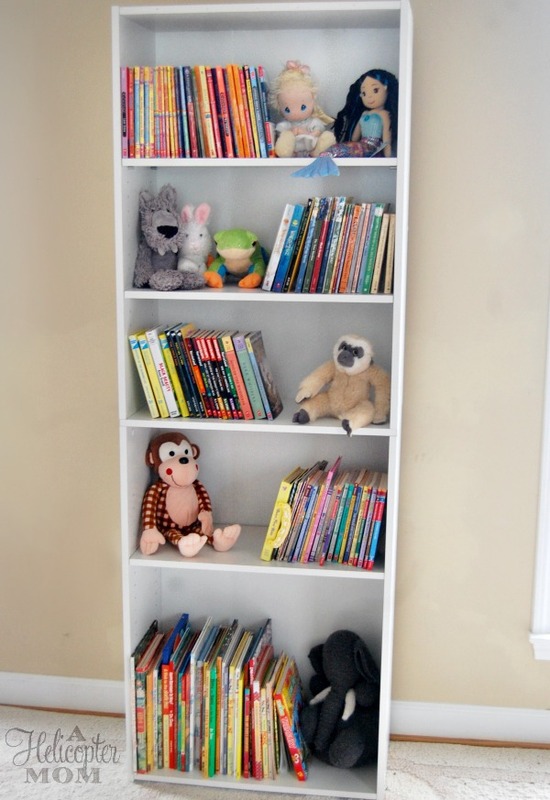 I love when people add things other than just books to bookcases…adds such a fun element!